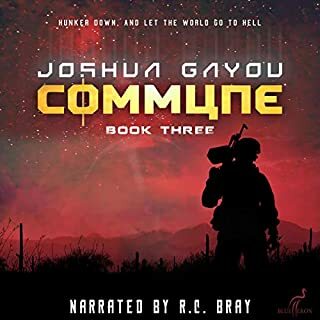 We are introduced to more characters in book three , and each one does not disappoint , I read book 3 before I purchased the audio version ,and the narrator performs each one superbly exactly as I imagined reading the e book . 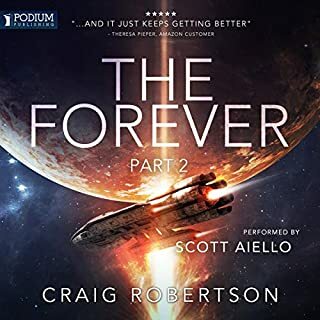 Scott Aiello brought this series to life! 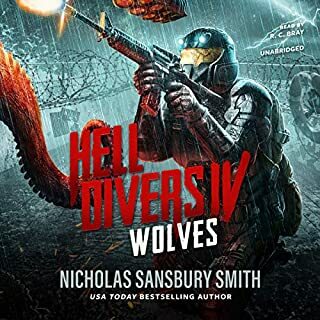 thoroughly enjoyed this book series I thought the Author finished the third book well , he didn't leave you hanging like some books . 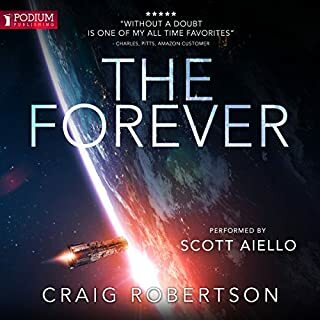 Scott Aiello is a first class Narrator and you hang on his every word ! 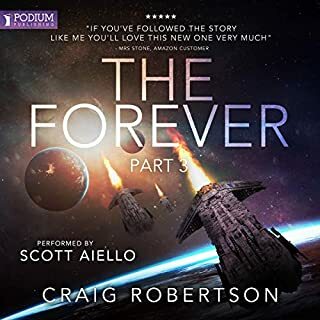 Craig Roberson is one of my new favorite authors and Scott Aiello narrates this story like a champ ! if your looking for a new great sci-fi look no further ! 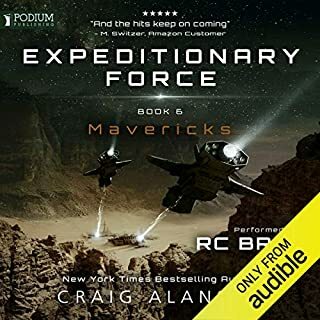 As always the author continues to keep you enthralled with his great characters and twisting story superbly narrated by R C Bray highly recommend this book ! 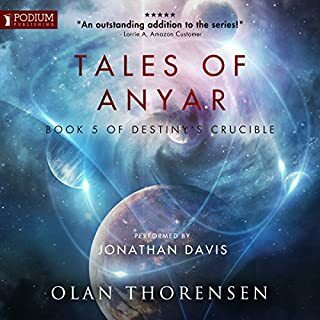 Olan Thorensen does another great job of telling the tales of Destiny's Crucible , well narrated this story keeps you coming back for more . 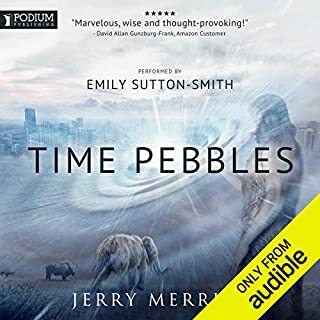 I've Read one the this author's books before and that book I could hardly put down , this one was the same, you will not be let down by this book about the distant past discovered by and followed by archaeologists in the future ! A great alternative version of history and space , this book does not disappoint ! 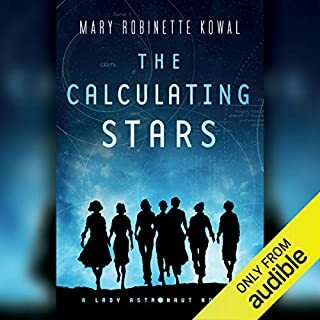 an enjoyable listen .with a great narration ! A great story ! well written great characters , hard to put down . 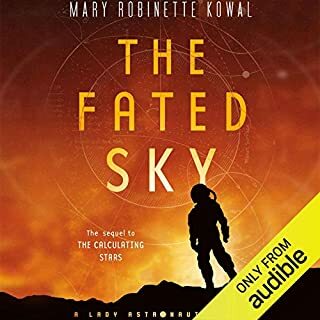 with fantastic narration can't wait for the next book !